Most homeowners around the country install window shutters for security or aesthetic purposes. 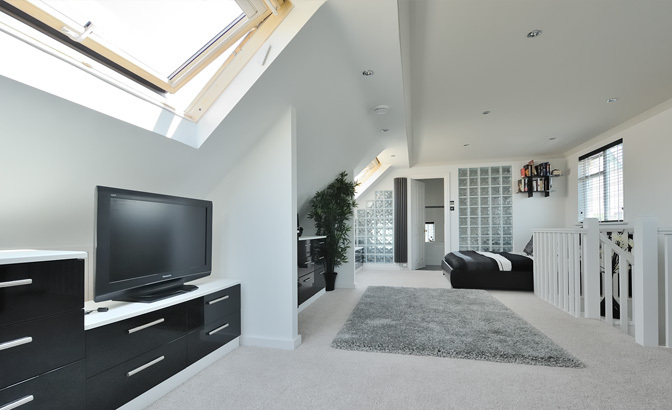 There are different types of window shutters available in the market. The functionality of the shutters usually varies with the type. One of the common types of shutters is the roller type. To understand more about the roller type of shutters, we contacted Darren Jonah, a building contractor in Swansea to shed more on the equipment. This article is as a result of the interview we had with him. 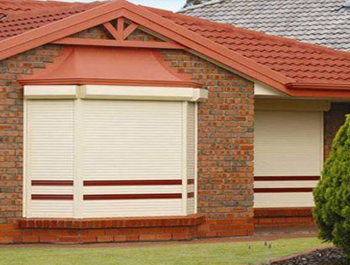 Roller shutters generally comprise of a number of slats or metal bars attached together. These shutters are installed for security purposes and can be lowered or raised for closure and opening respectively. In commercial buildings, mechanically-operated roller shutters are usually used. The shutters protect the windows or doors from harsh weather and intruders. Locks: There are different types of locks available for window shutters. The common ones are the shutter and bullet locks. 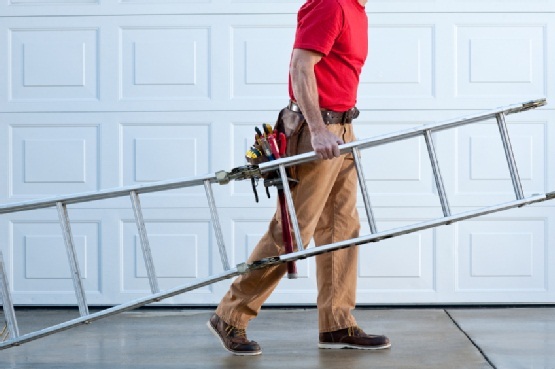 Garage repair may seem to be a very hard thing to do for a person who is not familiar with technical repairs at home. This is because garage doors are made in complicated electronic combination that are hard to figure out how they are. 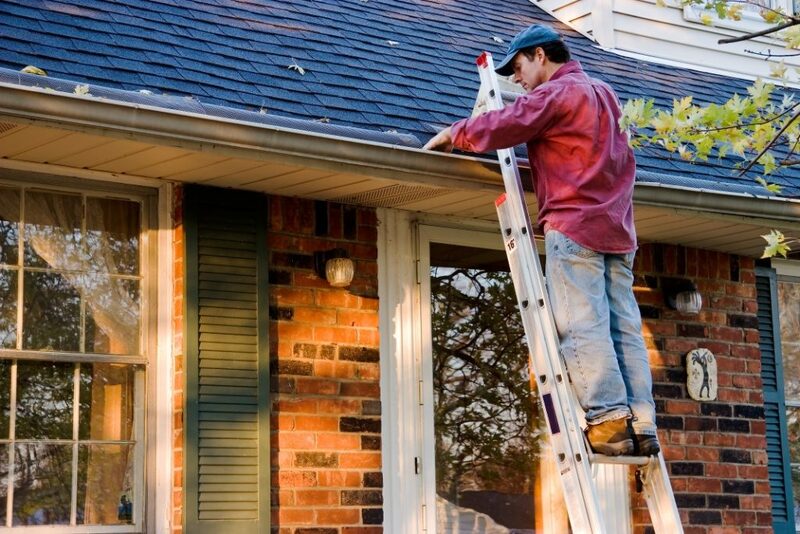 Most people fear this repair and leave it to the technicians who may ask for a lot of fee to do the job. Getting this technician may cost you additional money to that used to fix the garage door its self. The only works that may force you to call an expert technician are repairing the panel, door spring replacement or garage door insulation. Try as much as possible to figure out yourself if you can be able to fix the problem before seeking the help of a technician. In most cases this problems are the screeching of the garage metal door that causes a lot of noise when you open or close. If that’s the problem, the first thing is to check the rusty hardware and old door screws.